Faculty of Economics, Kasetsart University. Welcome to my personal webpage. 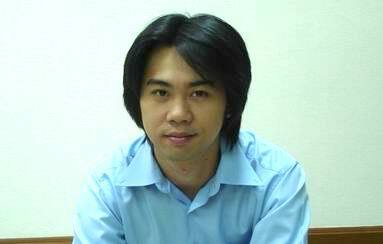 I work as a lecturer at Faculty of Economics, Kasetsart University. I have written the admission guide (in Thai) for those who want to apply for the Ph.D in Economics programs. If you have any question or comment, please feel free to e-mail me.